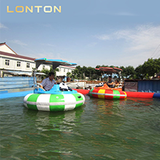 located in Zhengzhou , Henan Province , China . 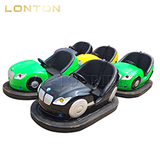 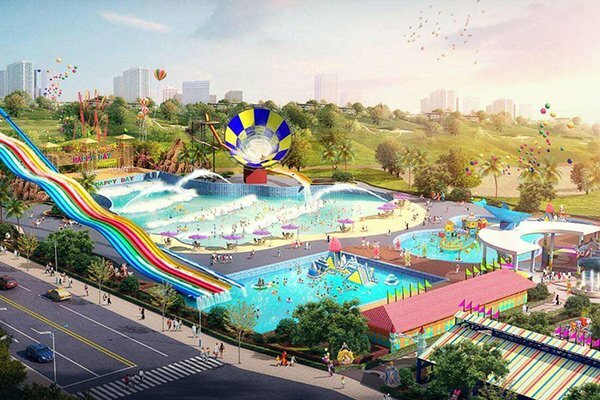 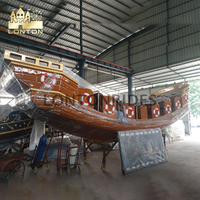 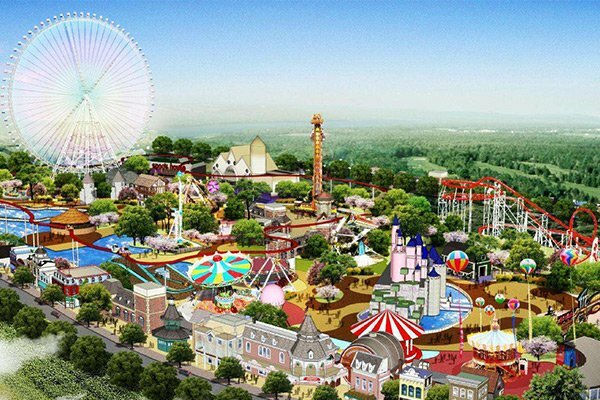 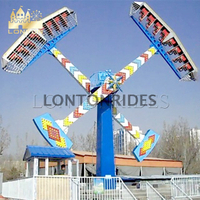 Henan lonton provides not only amusement rides but also park designs for customers . 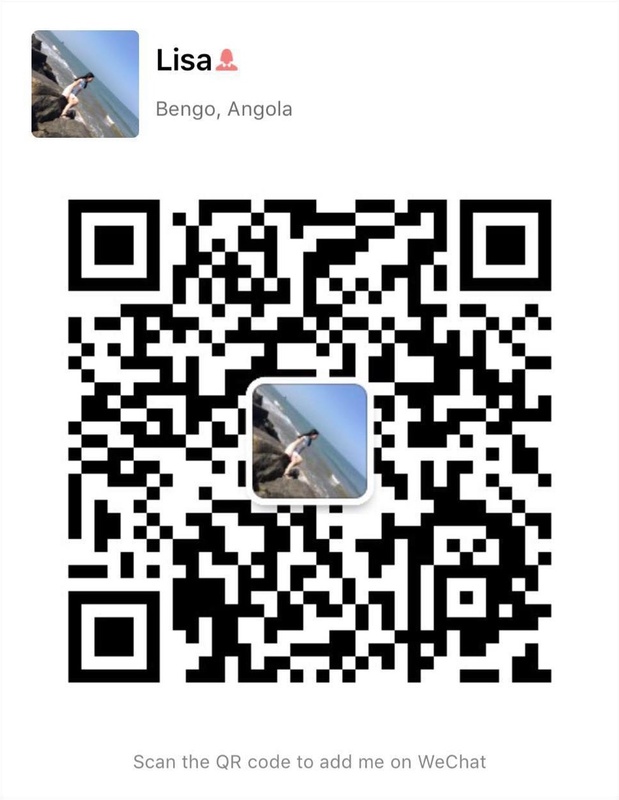 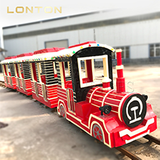 Our company has exported to USA, UK, Germany, Israel, Saudi Arabia, India, Somalia, Yemen, Iran, Iraq, Jordan, Oman, Pakistan, Sri Lanka, Korea, Uzbekistan, Tajikistan,Russia, Morocco, Romania, Croatia, New Zealand, South Africa, Mali, Uruguay, Palestine, Argentina, Bolivia, Lebanon, Poland, Ukraine etc. 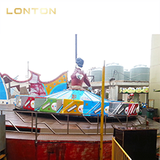 "Credibility first, quality first" is our ultimate pursuit. 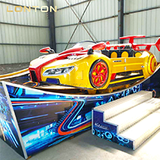 Since our company established, we carry forward the spirit of arduous innovation constantly from scratch, from small to a big one. 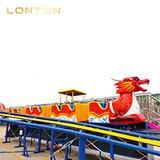 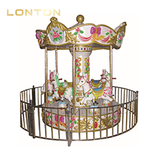 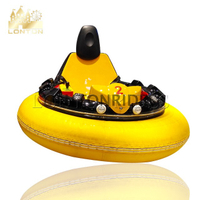 Through 15 year’s hard work , Lonton has became one leader supplier of amusement rides in China .